Simon Says Stamp HOLIDAY SHAPES Wafer Dies S131 Hearts Stars at Simon Says STAMP! S131 This item is on reserve until If you would like to reserve this item now, you may purchase it now with the rest of your order. We will hold your order now and ship your entire order as soon as this item is back into stock. If you would like your order to ship now, please place this item on a separate order. 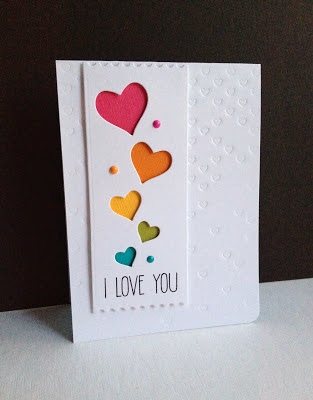 Success, Simon Says Stamp HOLIDAY SHAPES Wafer Dies S131 Hearts Stars has been shared! Simon Says Stamp Wafer thin dies! This is one die that cuts out separate shapes as it's individual piece. 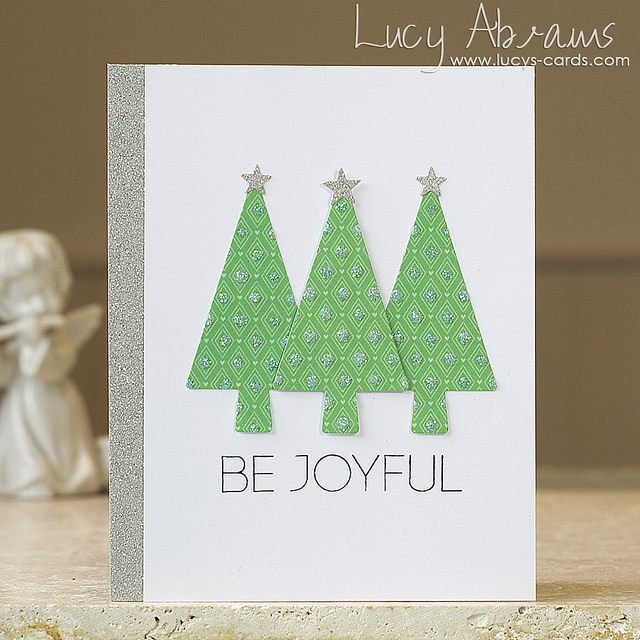 You can use the pieces as ornaments and embellishments. 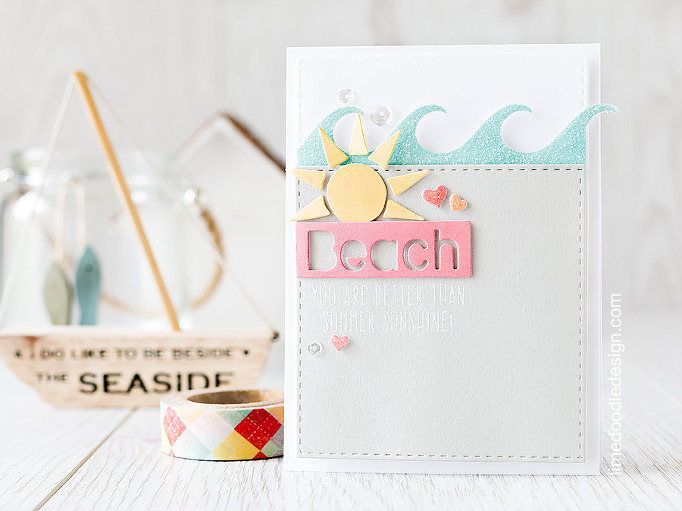 You can also use the negative space created from cutting out the spaces as a border. We have several tree variations in the store that would work perfectly with these cut outs! The die measures approximately 3 inches tall. The largest heart is almost .5 inch wide and the smallest heart is approximately .25 inch wide and are tiered. The stars are similar in size.